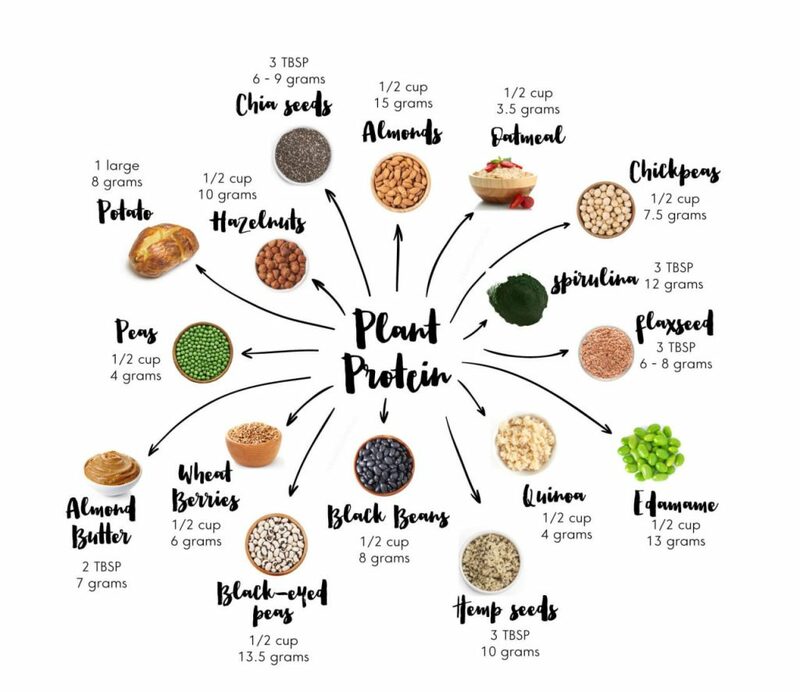 At the bottom of this article is a great plant based protein source guide. As I go deeper into being vegan and find myself becoming more and more healthy and more fit, I could not help but make some observations. Not only do I feel great, I am looking great, and I have a certain glow about me that others have noticed and commented about. I am not used to receiving compliments so it is a bit weird but also nice on the other hand. I have also noticed this about other vegans. I can almost tell when someone is vegan just by looking at them. They are happier and healthier! Their skin is clear and they have a certain glow about them. 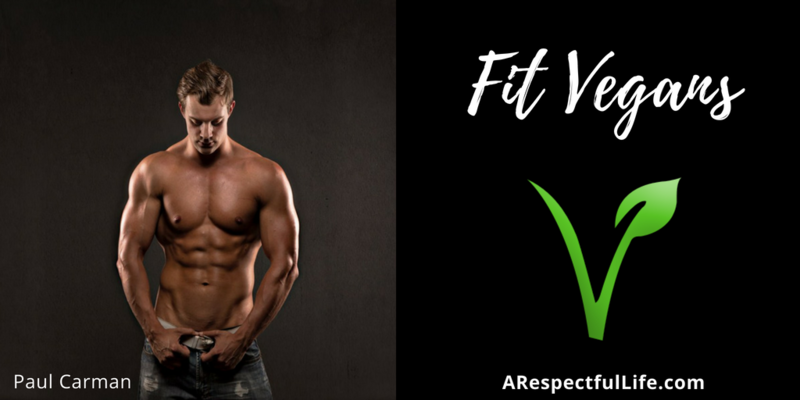 They are lean and fit (not all but most). Of course there are what I call ‘junk food vegans’ too and I wrote about that HERE. The fight-or-flight response (also called hyperarousal, or the acute stress response) is a physiological reaction that occurs in response to a perceived harmful event, attack, or threat to survival. It was first described by Walter Bradford Cannon. His theory states that animals react to threats with a general discharge of the sympathetic nervous system, preparing the animal for fighting or fleeing. More specifically, the adrenal medulla produces a hormonal cascade that results in the secretion of catecholamines, especially norepinephrine and epinephrine. The hormones estrogen, testosterone, and cortisol, as well as the neurotransmitters dopamine and serotonin, also affect how organisms react to stress. I once had a really lovely golden retriever. She was incredibly smart. I got her as a young pup and she grew up with my kids. She was a horrible chewer! She chewed on everything that was left out for her! She used to chew up the kids’ plastic toys and then stuff them down the couch cushions because she knew she wasn’t supposed to do that. Her name was Sadie. When I would come home and find that she had chewed up something else…… I’d say “Sadie! Get in your kennel!” – And she would. She just wanted to please me and love on the kids. When I would scold her and she would go to her kennel, she would breathe really hard and I could smell the fear on her. I am guessing that she was likely beaten as a puppy. If you have ever smelled fear on a dog (and us humans aren’t any different), you know that it is a horrible smell and it is a culmination of pure adrenaline and hormones that are being dumped into their system. If you are eating animal flesh, you are also consuming the stress response to fear, and the hormones that give them a flight or fight response and is dumped into their bodies! That has to some how affect us. I was asked a questions recently in an interview: “If you could tell yourself anything prior to getting healthy, what would it be?” The answer is: Stop and think. Everything that we put into our bodies has an outcome. I don’t mean . If we feed our bodies with saturated fat, refined carbohydrates, pesticide laden produce, stress hormones, and casomorphins; what is the outcome? In America, the outcome is pretty obvious. Obesity, anxiety, autism, food sensitivities, diabetes, and heart disease. 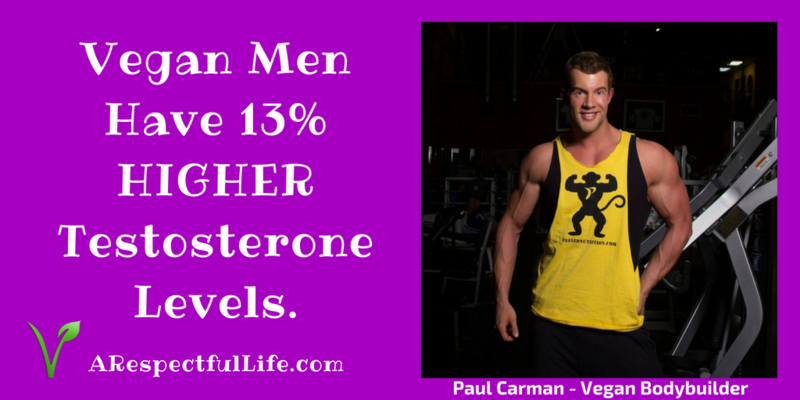 In addition, Vegan men have 13% HIGHER testosterone than do meat eaters (READ MORE)! 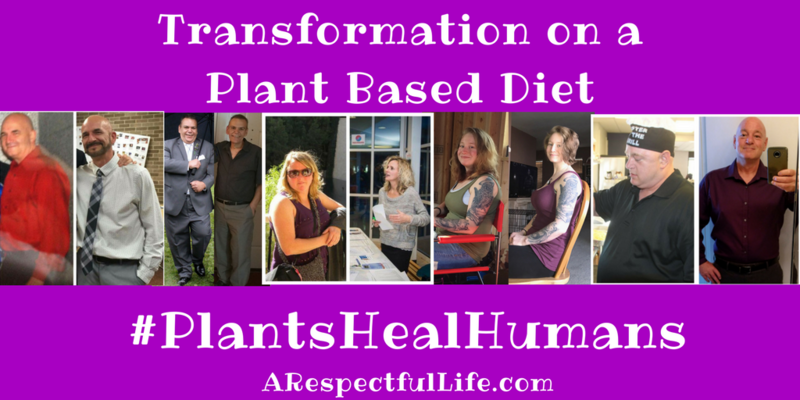 Check out this new page on my blog with testimonials of weight loss and how people healed on a plant based diet! I was excited to see this video by Plant Based News that features a couple of my vegan friends. The video is about some of the top fitness and bikini models that are plant based, what they do, and what they eat. Coming Fall of 2018 – Documentary ‘The Game Changers’ about Vegan Athletes!!!! 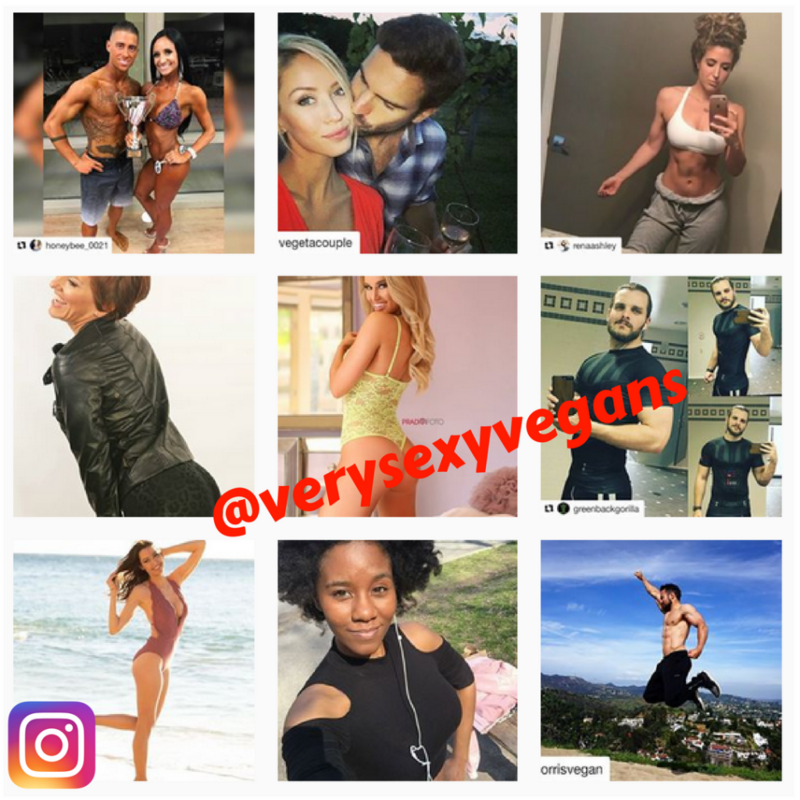 If you are vegan and fit, thank you for showing the world how great veganism is and for being a voice for the voiceless. If you are considering veganism, I would encourage you to take a look at how incredibly healthy vegan people are! Following a Whole Food Plant Based lifestyle is not difficult or expensive and definitely not nutrient deficient . It is time for us to #RethinkProtein! If you have any concerns about nutrition, please go to NutritionFacts.org. As always, if you have any questions about my content, please feel free to reach out to me directly! Previous ArticlePrevious Post: Gluten Sensitivity – Is It Real? Wow, Wonderful post. I like your style. I’m a vegan myself. If you happen to live in Australia you should definitely try some of these vegan dark chocolates. This is a great/awesome/amazing site! 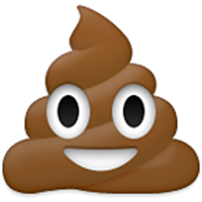 Hello it’s me, I am visiting this blog regularly, it is genuinely nice and you are sharing good info.